The Storm Lake Community School District will be participating in the Iowa Department of Education’s new Seal of Biliteracy available to school districts. Starting this school year, SLCSD will recognize eligible students with an official Seal of Biliteracy on their diplomas or high school transcripts. 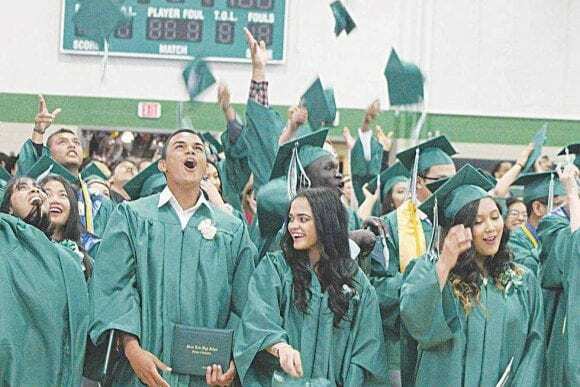 Graduating high school seniors could have the opportunity this spring to earn a Seal of Biliteracy from the state of Michigan designating their ability to speak and write two languages. The Michigan Department of Education is launching the program this year. High school graduates who can demonstrate an “intermediate/high” proficiency in two languages, through an approved assessment, will be eligible to earn the seal.